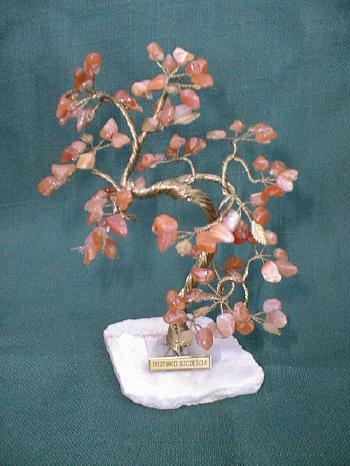 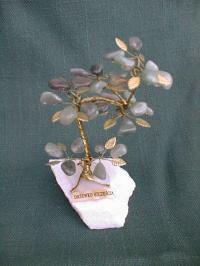 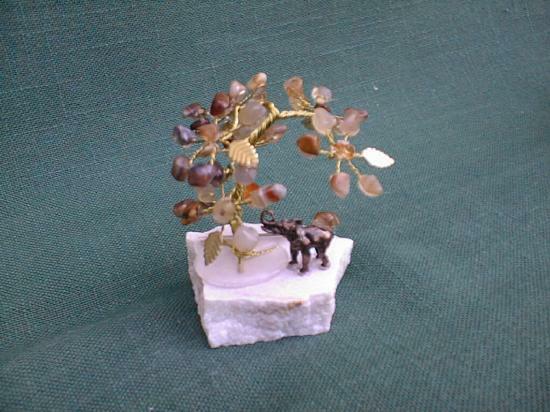 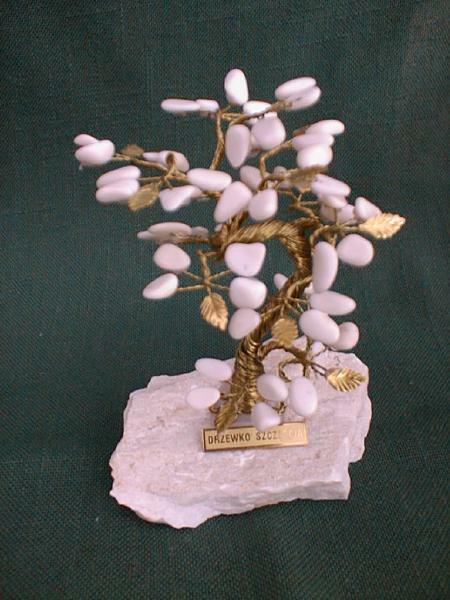 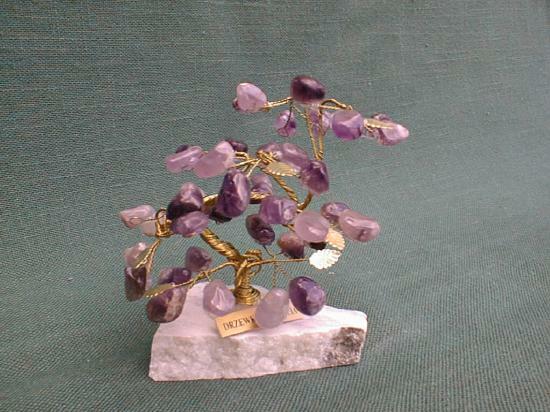 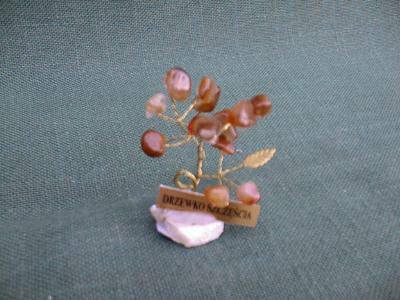 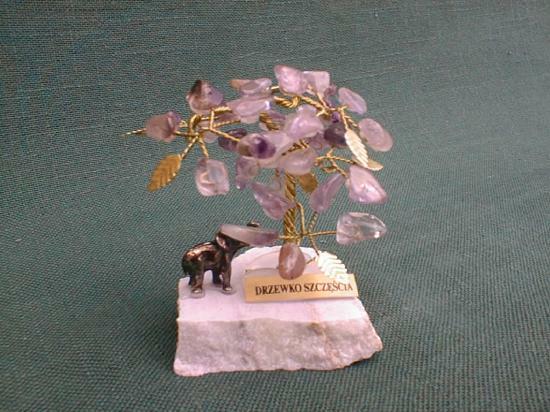 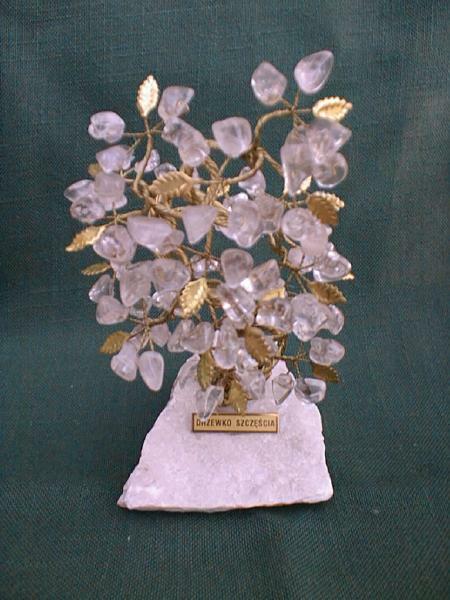 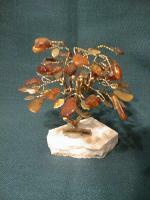 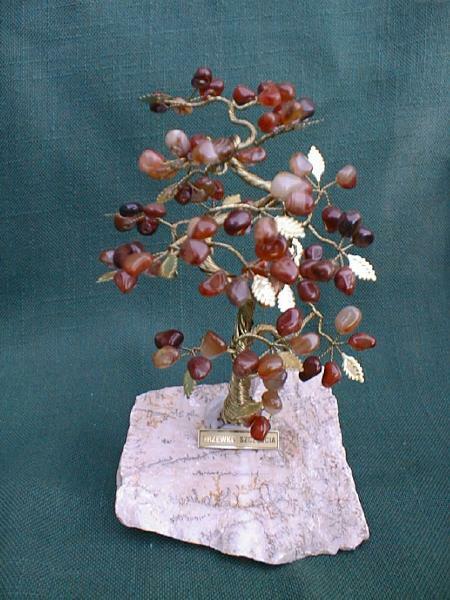 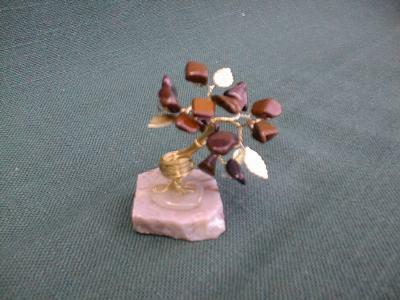 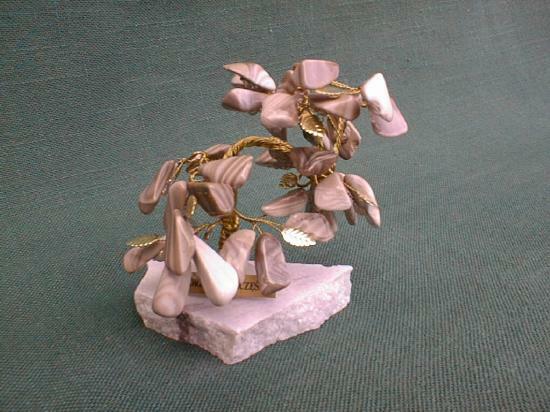 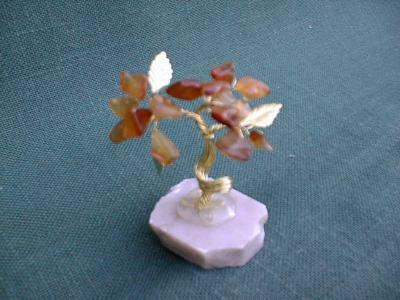 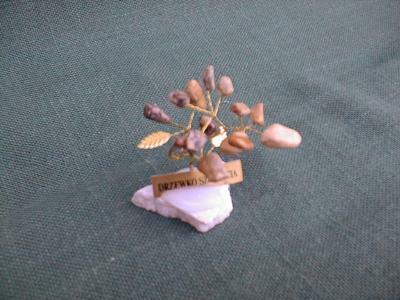 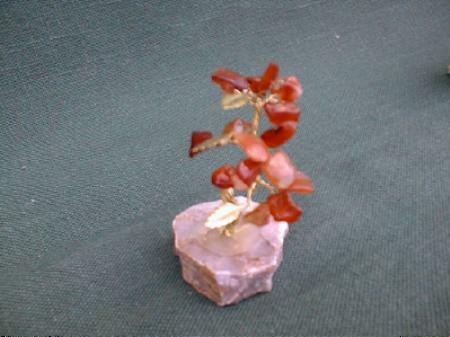 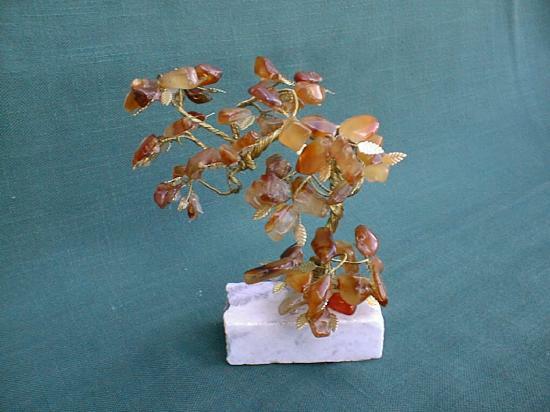 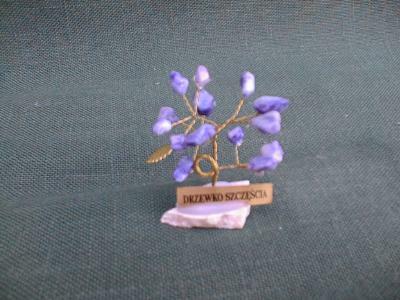 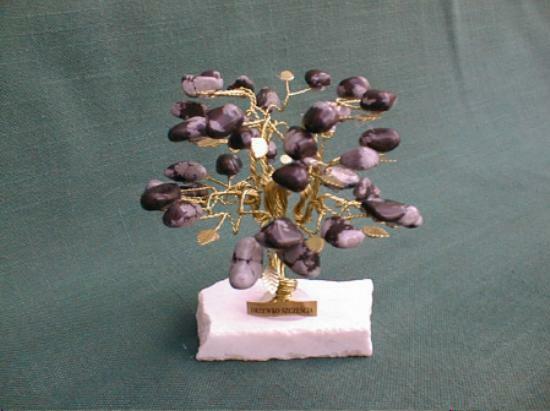 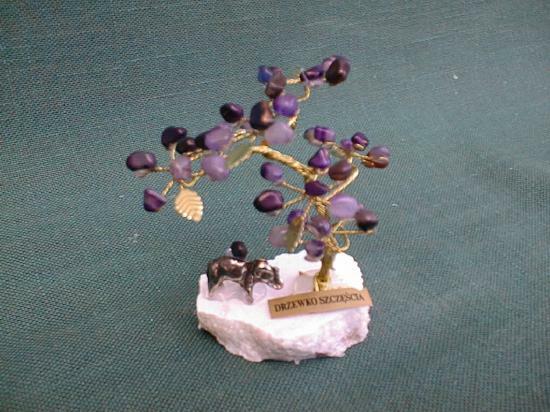 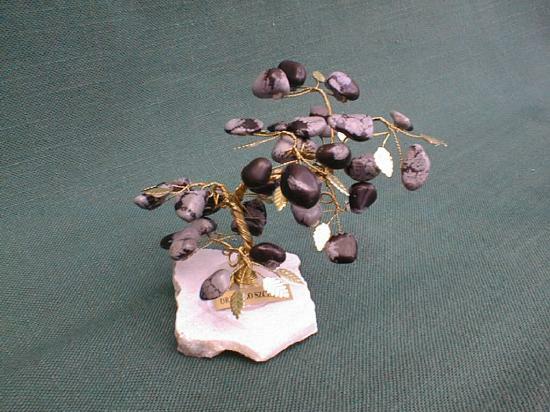 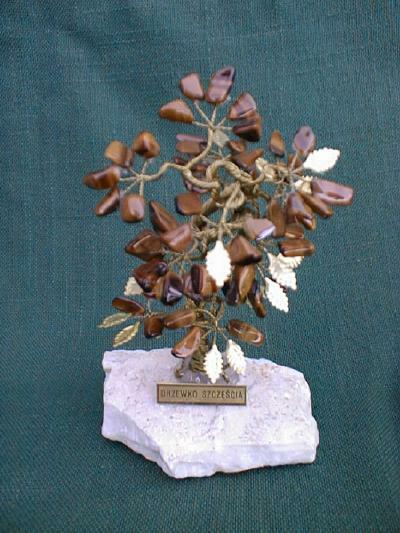 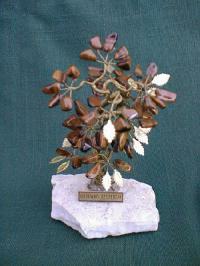 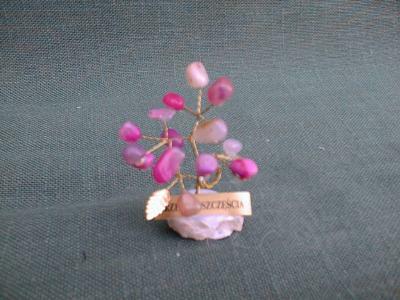 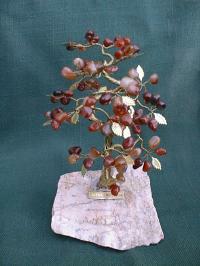 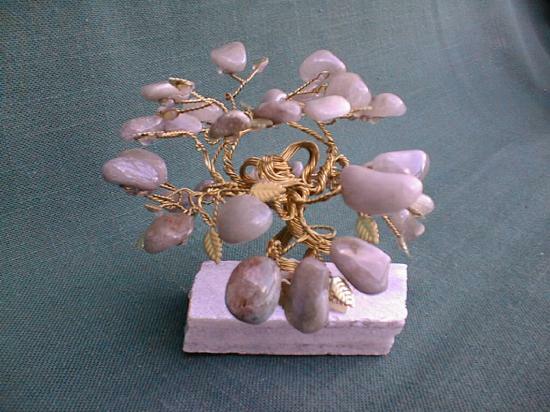 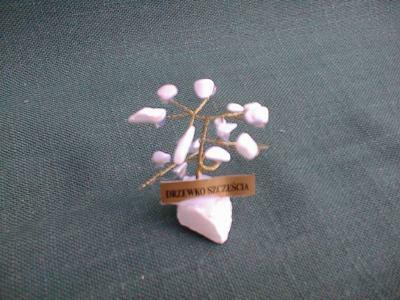 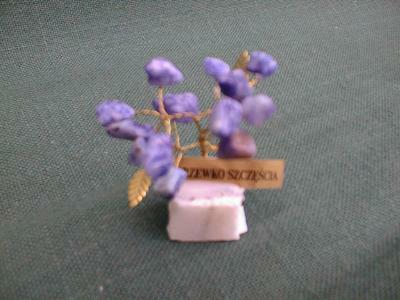 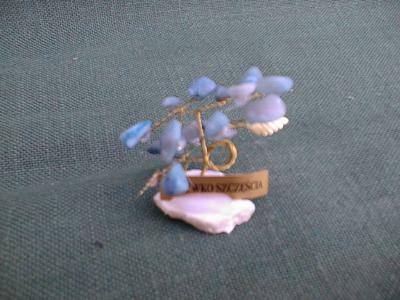 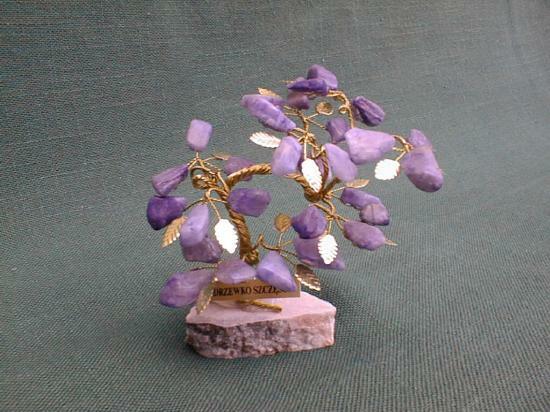 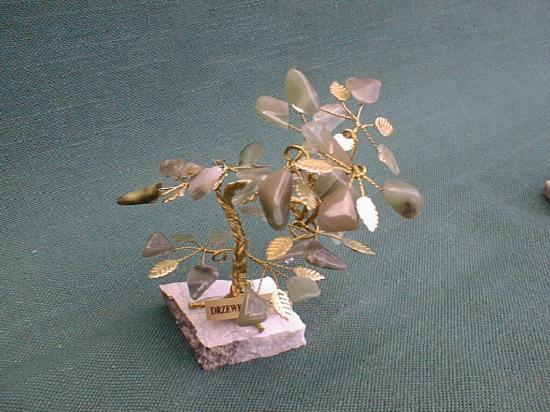 "Happiness trees"are made in Poland from high quality natural stones. 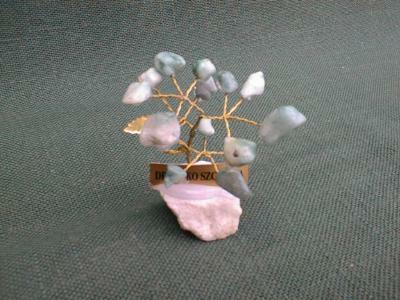 Each one is different and lovely to look at. 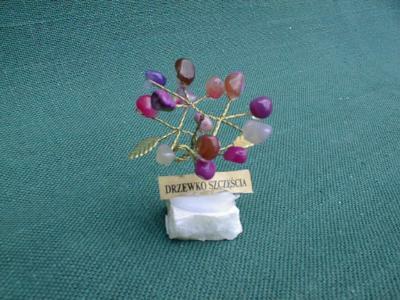 It's a great gift for any occassion as a talisman of happiness.